Hospital-acquired infections cause thousands deaths each year and result in additional days in the hospital for thousands of patients. Researchers and physicians at the Central Texas Veterans Health Care System Olin E. Teague Veterans’ Medical Center have partnered with EOS Surfaces and Wilsonart to reduce infections in hospitalized veterans by using copper-infused solid surfacing in patient rooms at the Temple VA.
EOS Surfaces out of Norfolk, Va., donated the material impregnated with copper that will be used to fabricate the hard surfaces in the acute care, medical, surgical and intensive care beds in the VA hospital. The copper-infused product was used in the VA’s new emergency department as well. 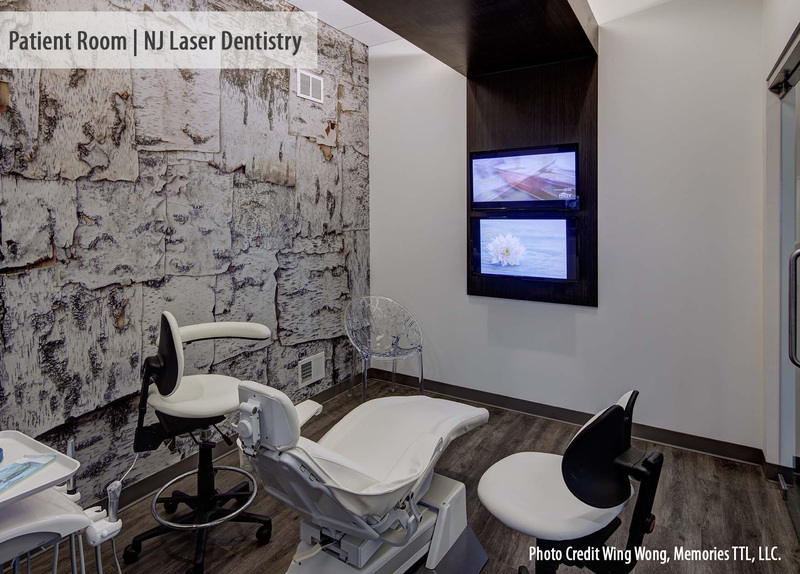 Hard surfaces — which can harbor dangerous pathogens — will be replaced with EOScu. By actively and continuously killing 99.9 percent of disease-causing bacteria in under two hours, EOScu could have an impact on the healthcare-acquired infection rate of this hospital, improving care and out- comes for patients. This project couldn’t have happened without all the groups working together, said Michael Kilmer, director Central Texas Veterans Health Care Services. “One of the core missions of the VA is research, and to me, this will be successful if it keeps one veteran from having to stay in the hospital longer because of a hospital-acquired infection,” Kilmer said. The purpose of the project is twofold, said Dr. Chetan Jinadatha, chief of infectious disease. 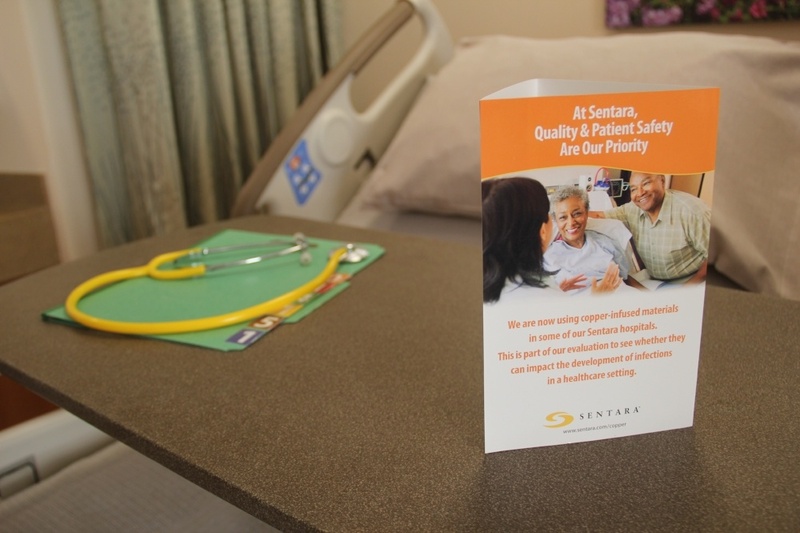 One was to transform the interior of the hospital surfaces, especially the ones that are frequently touched by veterans and patients, to the EOS-manufactured product, and to improve the aesthetics of patient rooms. At the same time, research will be done looking at the anti-bacterial properties of the product in a real world setting, Jinadatha said. The research will look at how the product affects the rate of hospital-acquired infections and the antimicrobial properties from a scientific perspective. “It took a lot of work to get here and we had a lot of partners,” he said. Norfolk, Virginia – On October 11, 2016, EOS Surfaces, LLC, a leading surfaces technology manufacturer dedicated to innovation that increases patient safety and reduces costs of care, joined lead investigator Dr. Chetan Jinadatha of the Olin E. Teague Veterans’ Medical Center (VAMC) in Temple, Texas to announce the launch of a clinical trial. In June 2016, EOS Surfaces officially entered into a CRADA (Cooperative Research and Development Agreement) with the Central Texas Veterans Health Care System in Temple. A CRADA is a legal "contract" that allows the Department of Veterans Affairs (VA) to enter into a relationship with a private company in the interest of studying the potential impact of technologies on the care of veterans while not violating the rules that prohibit financial investments or formal endorsements. The study announced Tuesday will further test the efficacy of EOS Surfaces’ copper-infused hard surface, EOScu, in reducing both the bioburden and the hospital acquired infection (HAI) rates in a healthcare setting. 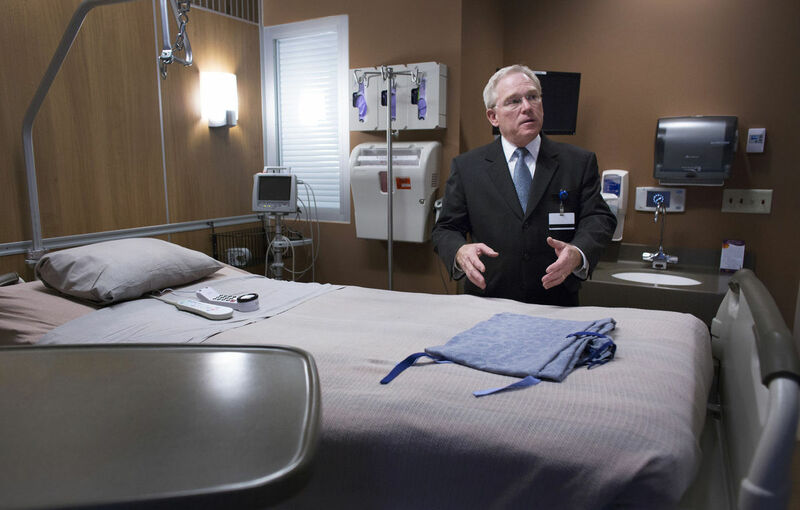 The facility will outfit all 120 patient rooms with EOScu Preventive|Biocidal Surfaces™ (Cupron Enhanced EOS), the company’s hard synthetic polymer surface infused with copper oxide that actively kills 99.9% of disease-causing bacteria* within two hours of exposure. 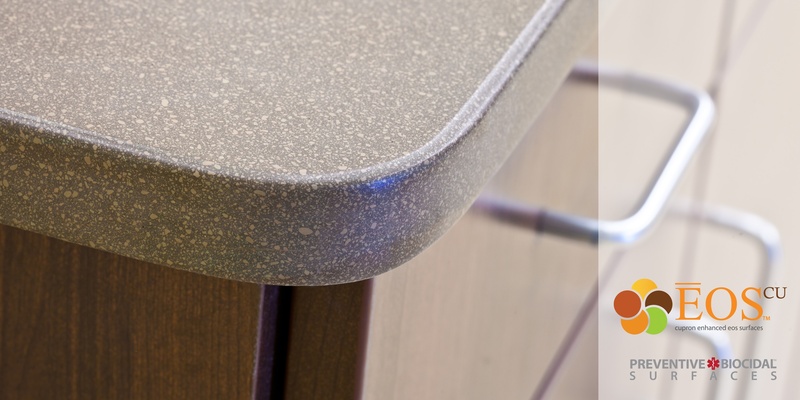 The Olin E. Teague VAMC installation will include all countertops, over-the-bed tables and bed rails in the facility, providing additional protection against bacterial infection above and beyond existing infection control protocols. Recent studies demonstrate that surfaces play a large role in the transmission of disease-causing pathogens by serving as reservoirs. Bioburden, the amount of microbiological or organic material on an object prior to decontamination or sterilization, has been demonstrated to correlate with infection rates. This earliest phase of the study aims to confirm how EOScu decreases the bacteria on the surface between routine sanitation efforts. The trial will also inculude a longer term study to verify the surface’s ability to reduce HAIs and costs associated with readmissions.